Why fundamentalism prospers is a question that deserves to be examined by all. 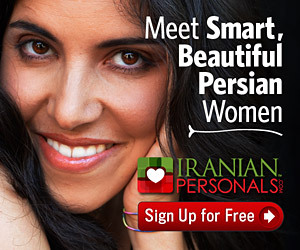 We as Iranians are particularly uncomfortable to discuss this amongst ourselves for a variety of reasons. Let’s watch the following two short video clips and then see what emerges in the comments section below. 5) whether we are hopeful or hopeless.